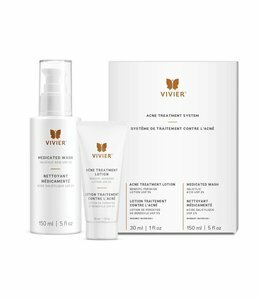 If you want the best cleanser, toner, day and night cream, serum, moisturizer and SPF sunscreen product for your specific skin type or concern, but feel overwhelmed by all the choices available, a Skin Care System may be the right solution for you. 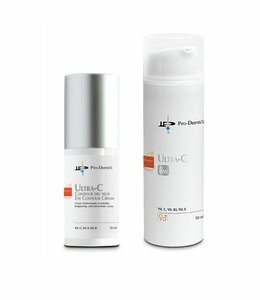 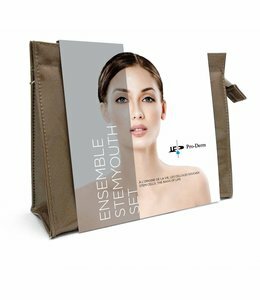 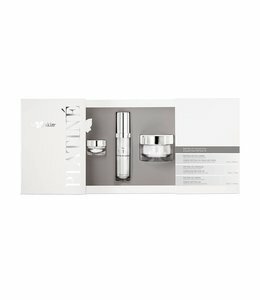 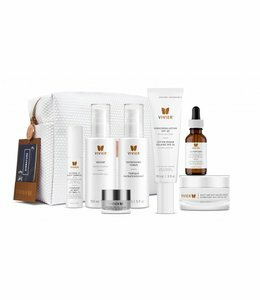 A Skin Care System is a kit that combines specific products specifically chosen to help you treat skin conditions such as acne, hyperpigmentation, rosacea, or more specifically for anti-aging (fine lines and wrinkles), dry skin or dehydrated skin. 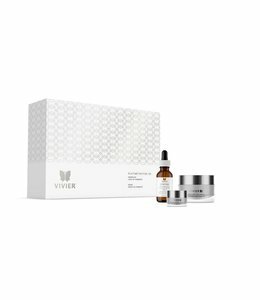 We have selected the best results-oriented Skin Care Systems that we could find to help you achieve your skin care goals and make it easy for you.